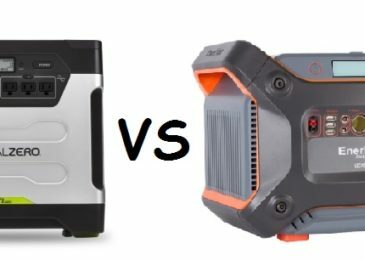 Review of: How to choose the best solar briefcase? Advice on how to chose the best solar briefcase that will suit your needs. If you are here, it can mean only one thing: you are having troubles or doubts about choosing the best briefcase solar charger. Don’t worry, we are here to give you a helping hand. There are a few crucial things you need to have in mind when purchasing a briefcase solar charger, so let’s start from the beginning. At the very start, you need to make a decision: what will you use the solar briefcase for? 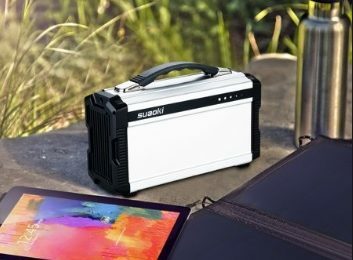 Solar briefcases are typically designed with 12V box battery charging, so you need to decide if you need more or less power than usual. 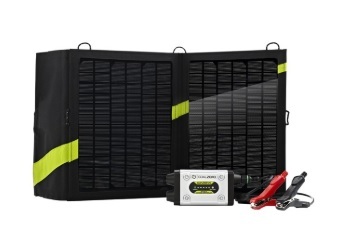 More than 12V – if you require the solar briefcase to charge something larger and more demanding it will be necessary to expand the solar briefcase system with additional panels. 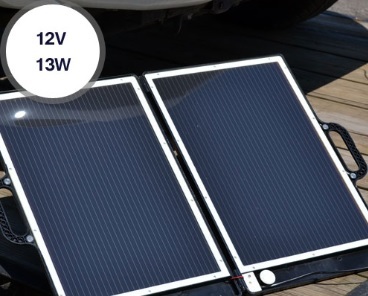 Equal or less than 12V – if your requirements are equal or less than to what a 12V battery contains, any model of the solar briefcase is suitable. Watt-hours per day and total watts capacity. Type of battery used (the best solar briefcase models use sealed, gel or the traditional flooded batteries). Although it sounds unnecessary, the solar charger controller is very important and every solar briefcase should have a built-in one. But not every one does and this usually reflects the price. It dramatically increases the efficiency of conversion of energy from solar to usable electricity. Protects batteries from overcharging, over discharging, short circuits, over load and reverse connection errors. It can be bought also separately, but my advice is to simply buy a briefcase solar charger with this component already built-in. Why you wonder? Well first, you will save some money, and second this solar controller is specially configured to work well with that certain solar briefcase. You will avoid potential compatibility issues. A BIG NO for messy wiring. Look for a solar briefcase with a clip on MC 4 connector. 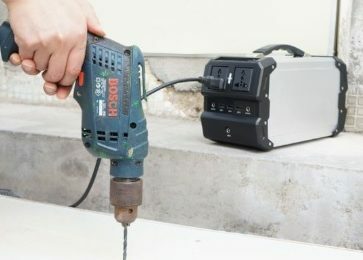 This will make the connecting process to a battery a piece of cake. Also look at the length of the cables – the optimal length is at least 10 to 15 feet. 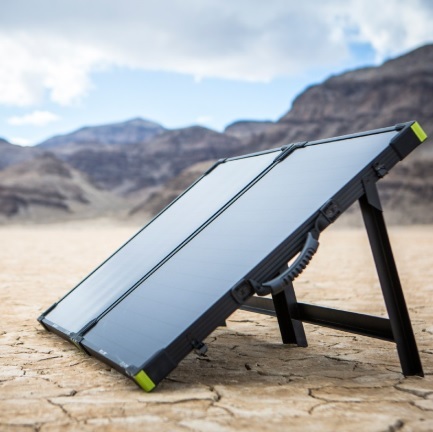 Some manufacturers tend to make amazing solar briefcases but when you get it you realize that the wires are short and there’s nothing you can do about it. 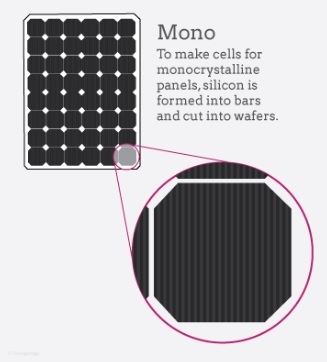 Look for solar briefcase models that contain the monocrystalline cells. They pack in the most density of energy absorbing cells (the ones made in Germany have the highest quality). In low light conditions, the high-end solar panels will provide you with the charging capabilities. Look for a solar charger that uses a low voltage system. This helps avoid and reduce the possibility of having electric shock hazards. Durability is crucial since you will be carrying the solar briefcase around and laying it open in the sun. Look for briefcases made of aluminum. Look for briefcases resistant to humidity, water and salt corrosion. Look for a waterproof solar briefcase. Look for an adjustable and durable kickstand (allows the adjustment of the angle of the sun). Look for a briefcase that has a durable and heavy duty carrying handle. See the size of the solar briefcase in folded and unfolded forms. This will help you see if it can fit in your car, boat, RV or other place where you are planning to keep it. You can never know for what you will be needing the solar briefcase for. A possibility of different usage always exists, so it is useful to look for a solar briefcase that has expandability option. Make sure it will be suitable with solar panels of other brands (simple add on connection). Look for a good warranty program! Some solar briefcases have a 25 year warranty while other have just a 5 year one. Now you are armed with information. Go and pick out your solar briefcase! 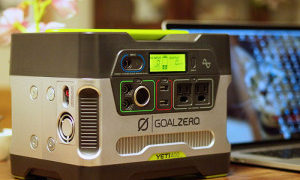 Check out the best portable solar generator!